The turbo blades are engineered to cut a wide variety of materials and ideal for use by light to medium duty cutters. 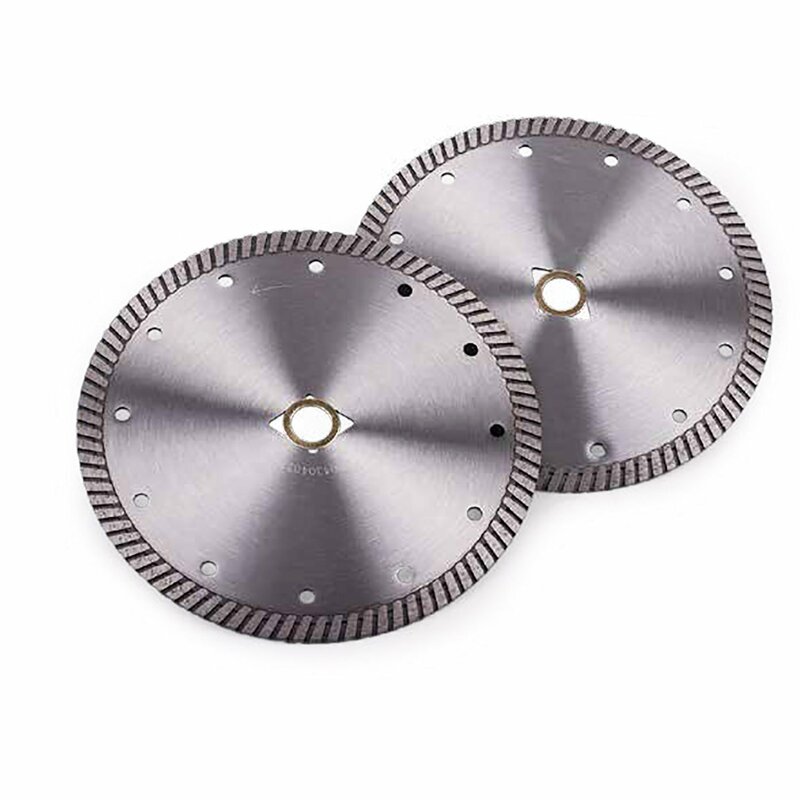 The turbo blades are engineered to cut a wide variety of materials and ideal for use by light to medium duty cutters. 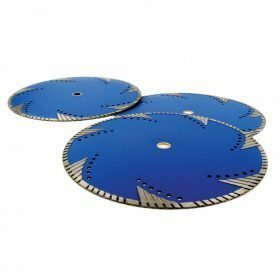 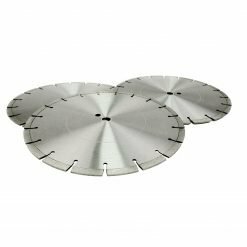 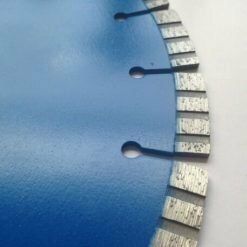 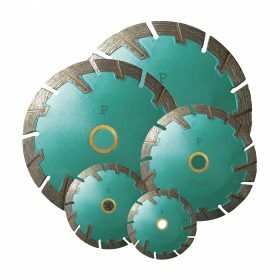 Its high performance/price ratio makes these blades a staple for general contractors, rental yards, utility companies, municipalities, and landscapers. 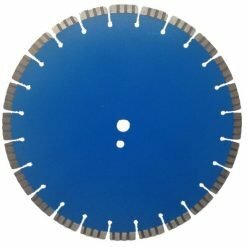 The continuous rim design provides efficient and clean cutting. 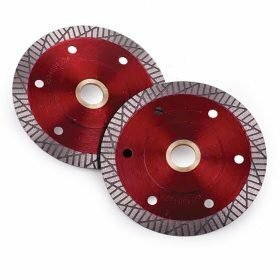 Premium blade with premium diamond segments for faster cutting and extended life.